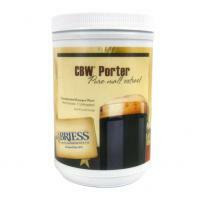 Briess Traditional Dark liquid malt extract is 100% pure malted barley extract made from a blend of 100% malt and water. Briess Dark Malt Extract can be used in the production of many extract beer styles and to adjust the color, flavor and gravity of all grain beers. 3.3 pound jar. 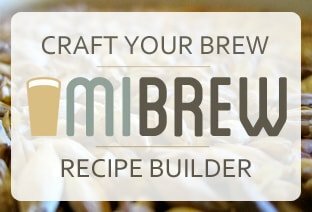 • Use in the production of Red and Amber Beers, Oktoberfest, Bock beer, Doppelbock, brown ales, and other dark colored beers.